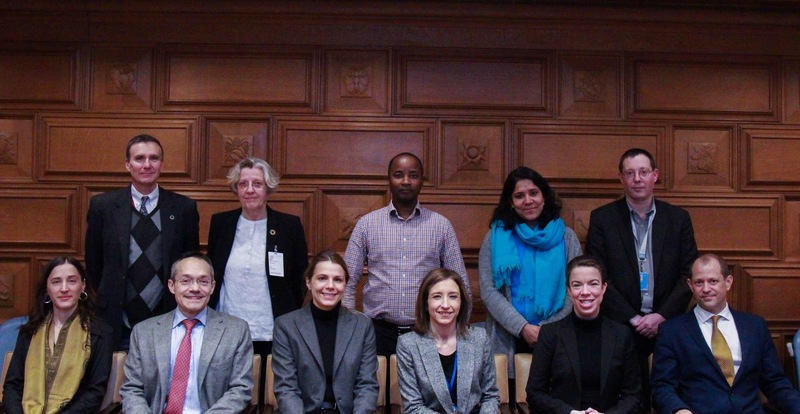 Expert Group Meeting on Budgeting and Planning in Support of Effective Institutions for the Sustainable Development Goals for the World Public Sector Report 2019. The primary objective of the workshop is to inform the preparation of the chapter on planning and budgeting of the World Public Sector Report 2019. The meeting will consider how budget processes can support national institutions to deliver the Sustainable Development Goals (SDGs) through their interaction with the institutional principles highlighted in SDG 16, including effectiveness, accountability, transparency, anti-corruption, access to information, inclusive decision making and non-discrimination. It will convene individual experts and staff of major organizations working on these issues worldwide to examine whether the more integrated policy approaches that the 2030 Agenda is putting forward are being realized regarding planning and budget processes. In exploring the linkages between the above principles and the various stages of the policy/budget cycle, participants will take stock of recent developments in practice and knowledge and debate the main trends, orientations and challenges in a way that can easily be synthesized and presented in the World Public Sector Report.